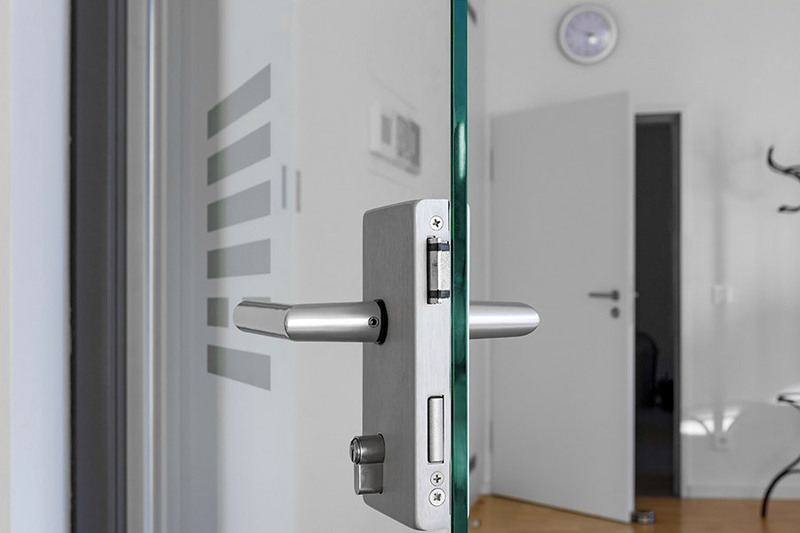 Where your glazing needs extra strength and has implications for safeguarding. Laminated Safety Glass is produced by bonding two or more layers of glass with a plastic interlayer. If this glass does break the interlayer holds the glass in situ. Heated at high temperatures in furnaces and cooled quickly a much stronger glass is produced so that when toughened safety glass is broken it breaks safely into small pieces. We can offer a range of safety glasses, including 30-minute fire-rated glass (wired and non-wired) for use in the home and commercial environments. Shower Screens and Shower Doors. Splash Backs with bespoke cut outs. Glass Doors, Ballustrades and Balconies. Toughened glass can be used to create bespoke glass shower screens, shower enclosures and wet rooms and we can also provide fittings, including channels, clamps, hinges, handles and knobs. 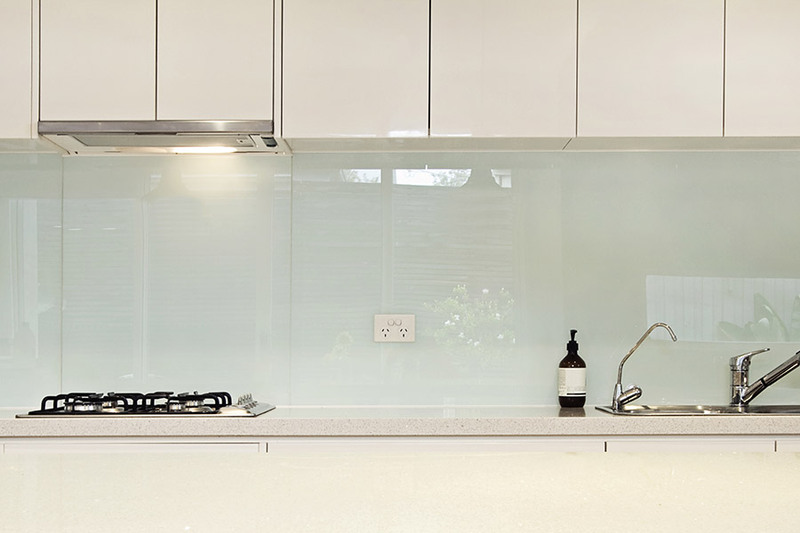 Glass can be painted to any RAL colour to produce a stunning and individual addition to any kitchen. We are able to take templates for splash backs to be made to any shape or size, to include CNC cut outs for sockets.